Our Vancouver personal injury team has many years of experience and success acting for individuals who have suffered injuries in a diverse range of adverse circumstances. Along with the assistance of our skilled Paralegals (Ashley Eisler, Trudy Fetzko and Rita Rosselli) our experienced personal injury lawyers have had many successful outcomes during trial as well as through the appeals process. 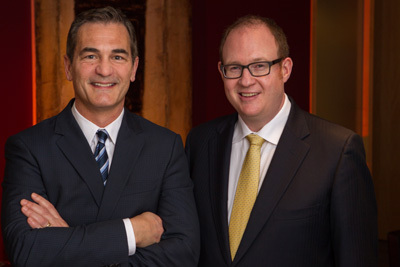 Lindsay Kenney LLP offers an initial free consultation with a Vancouver personal injury lawyer. You won’t pay until your case settles or we win a judgment for you. Are You Unhappy with an ICBC decision?